From Priyanka to Hailey, Most Beautiful Engagement Rings of all time! 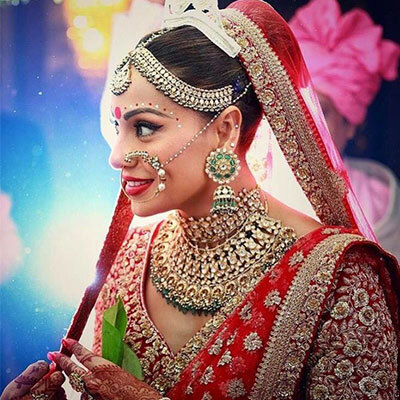 Home Designer Spotlight Celebrity's in designer jewelry From Deepika to Priyanka, Most Beautiful Celeb-Engagement Rings of all time! From Deepika to Priyanka, Most Beautiful Celeb-Engagement Rings of all time! 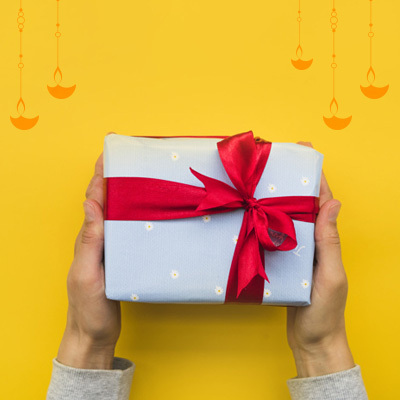 When it’s about celebrity weddings, the luxe, and grand affair, we are certainly watching out all the possibilities to give you guys a sneak-peak of the latest buzz. Because let’s admit it, who doesn’t love to stalk just a little! So, here we are presenting to you the best engagement rings of our adorable celebrities. 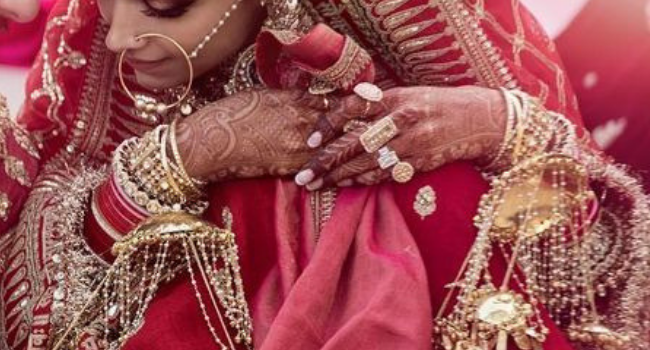 From Priyanka’s 5 Carat engagement ring to Kareena Kapoor Khan and Meghan’s stunning solitaires, this list boasts of some really fancy engagement rings of all time. 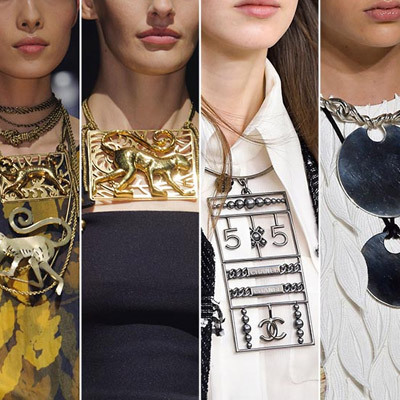 From diamond engagement rings to gold engagement rings, these celebrities have also forayed into the semi-precious stones and carved a niche with avant-garde engagement rings for women. 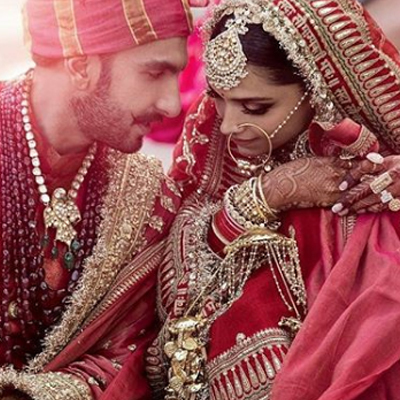 It was the happiest moment for all hopeless romantics when Deepika and Ranveer tied the knot on 14th and 15th November. After all, Deepika and Ranveer make the most heart-warming couple of B town. While everyone is obsessing over Deepika’s attire, we can’t stop swooning over her beautiful Emerald cut engagement ring. Ring: Deepika’s ring is an emerald cut with two brilliant three-four carat diamonds on the side. Priyanka Chopra and Nick Jonas! The couple of the moment, Priyanka and Nick have been in the news lately for their blossoming romance. They reportedly got engaged in July’18. Nick shut down a Tiffany & Co. store in London last month to shop for the perfect ring in privacy. Priyanka has been consciously hiding the engagement ring from media but we finally got a glimpse of the huge rock on her left-hand ring finger and it’s gorgeous. 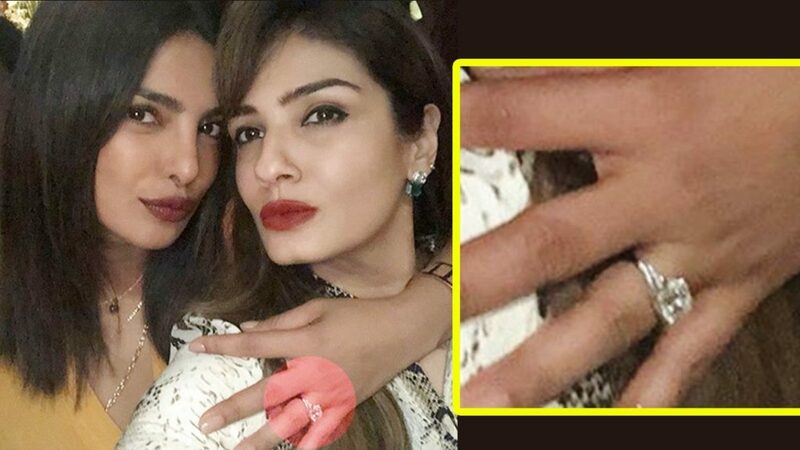 Priyanka Chopra flaunted her engagement ring in a selfie with Raveena Tandon. Ring: Square Cut diamond from Tiffany & Co. 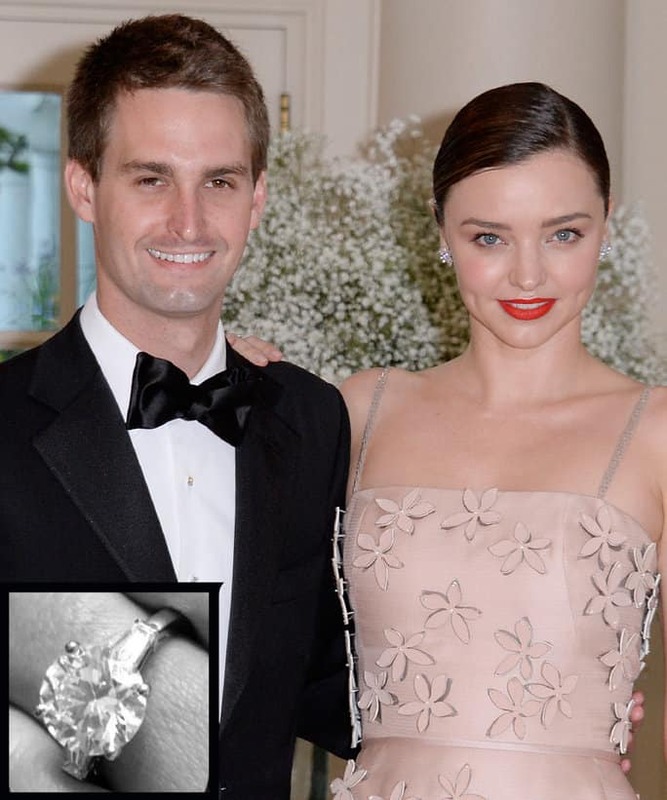 The hot couple made their engagement official with a 6-10 carat engagement ring designed by Jack Solow, a private jeweller based at New York City’s family-run jewellery store Solow & Co.
Awwww! That’s just so sweet! When the royal couple hit the news breaking millions of hearts by coming together, all eyes were glued to the gorgeous Meghan wearing a white wraparound dress with a stunning pair of Birk’s Opal ear studs. What caught the attention was the immaculately crafted three stone engagement ring worn by Meghan Markle. The side diamonds are carved from Harry’s mother jewellery closet, “to make sure she’s with us on this crazy journey together,” Harry said. Ring: Cushion-cut centre stone with Diana’s two round-cut side diamonds set on a yellow Gold band. When the American model took to Instagram in 2017 with a story that featured a stunning black and white picture of a diamond ring with an emoji proposing and the girl saying “YES, I Do”. Isn’t that simply adorable? 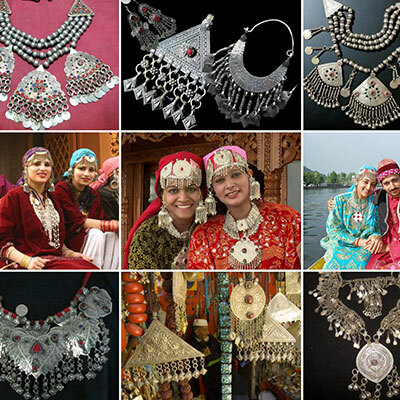 The sparkling beauty is indeed worth a million dollar and looks absolutely astonishing. 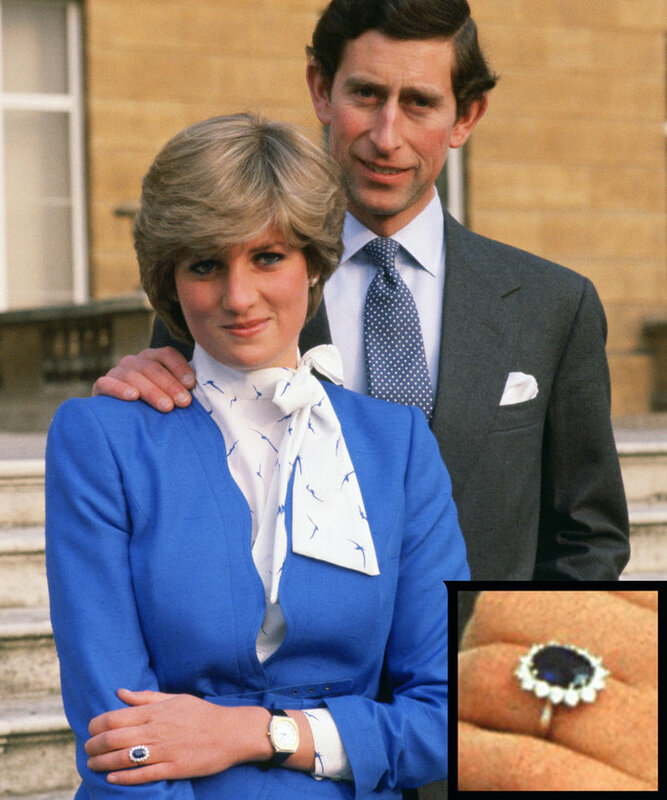 The Prince of Wales, England proposed his beautiful wife, Princess Diana with a beautiful diamond ring as a symbol of their unconditional love and prestige of the royal family. She carried it with such sophistication we’re still in awe with her unparalleled beauty. Some love stories remain young as ever, one such story is of this brilliant couple who met, fell head over heels and never looked back. David proposed his long-time girlfriend Victoria with a stunning 3-carat diamond ring back in 1999 when they got married. Over the course of their nearly-20 year marriage, David Beckham has gifted his wife with 14 different engagement rings as a token of his love. The most recent addition to her ring wardrobe is an elegant square-cut yellow diamond fit on a pavé diamond band. Ring: Square-cut yellow diamond on a pavé diamond band. Offset popped the question to the Cardi B at Power 99’s Powerhouse concert in Philadelphia in October 2017. He proposed with a diamond ring, surrounded by nearly three more carats of diamonds and pink and white stones. 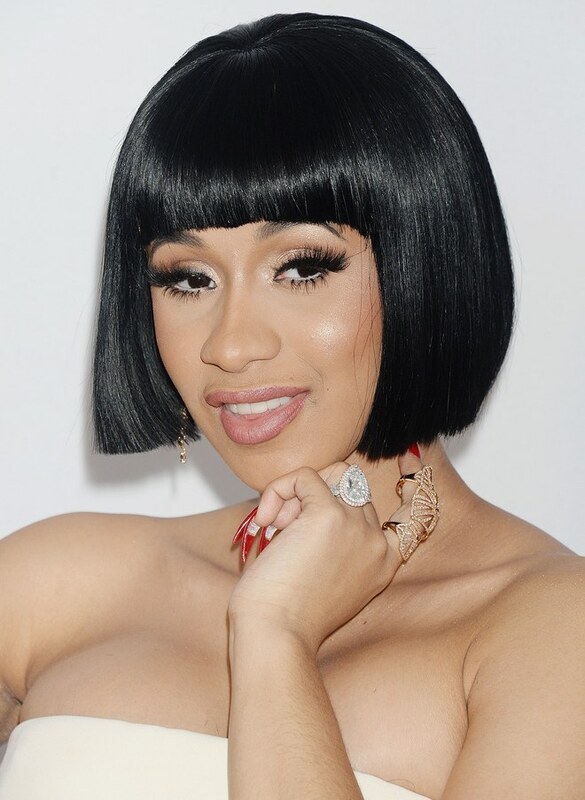 In an interview, Cardi B joked “Even when we’re in an argument … I’m like does he really love me? He got me a half-million dollar ring, yeah he does,” Well! 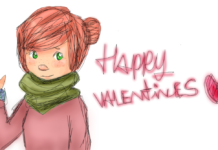 Love don’t cost a thing, they say! 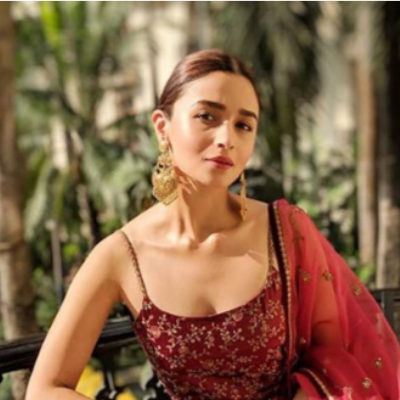 Our very own “Bebo” and fashion queen is all about that jazz. She flaunts the big rock that Saif gave to her back in 2012 which is assumed to be of 10-carat. The exquisite diamond ring totally complements the gorgeous Kapoor. 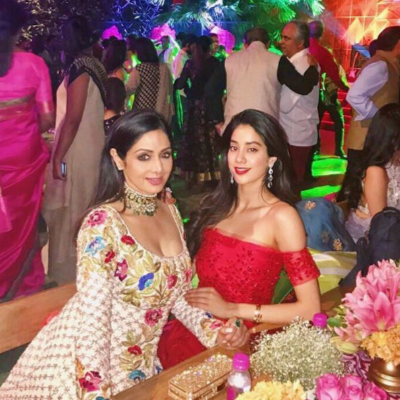 Shilpa Shetty got hitched with a business tycoon Raj Kundra who proposed this dusky beauty with a grandiose 20-carat diamond ring. The luxe ring costs a whopping Rs. 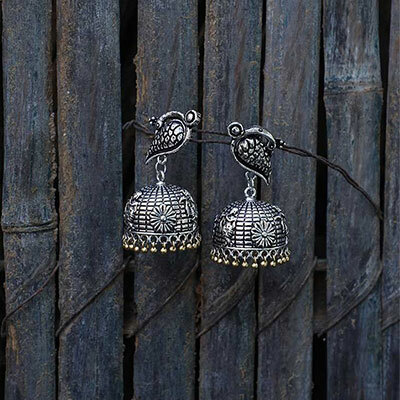 1 crore and undoubtedly, looks every bit glam. 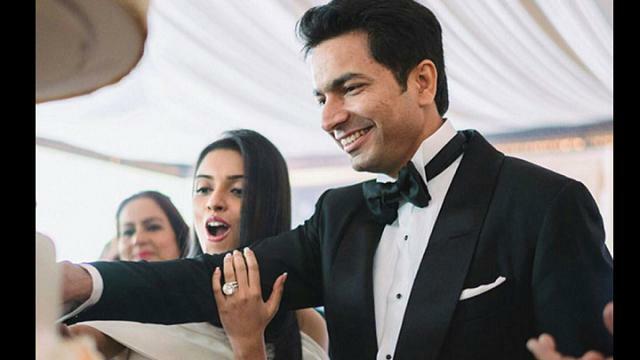 This sweet love story featuring the South star Asin and the business tycoon Rahul, CEO of Micromax, proposed Asin with a stunning customized diamond ring imported all the way from Belgium and weighed about 20-carat. 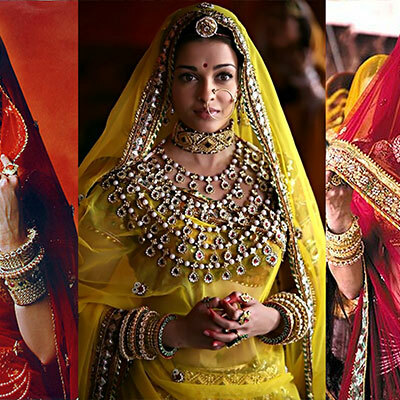 Asin’s ring topped the list of most expensive celebrity engagement rings. Ring: A 20-carat solitaire ring with the initials of Asin and Rahul monogrammed on it. It also has a sweet personal message engraved on it. The epitome of beauty who is world-famous is all in for flaunting her engagement ring given the by Abhishek Bachan. This gorgeous semi-precious and precious stone engraved diamond ring looks fabulous on her sleek fingers. Don’t we all just agree on that? Which ring did you like the most? 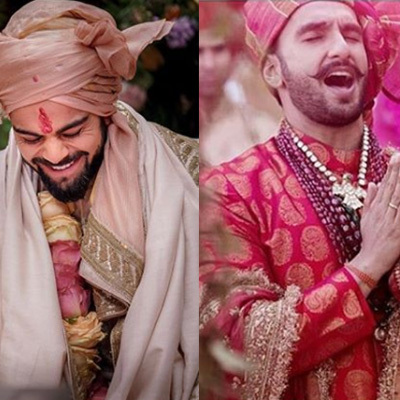 "Deepika Padukone Ranveer Singh Wedding Venue"
Previous articleHere’s everything you need to know about the rituals happening at DeepVeer Wedding! KOMOLIKA’S first look: Bihar ka Bewagpan aur Bengal ki adaa stole our hearts!